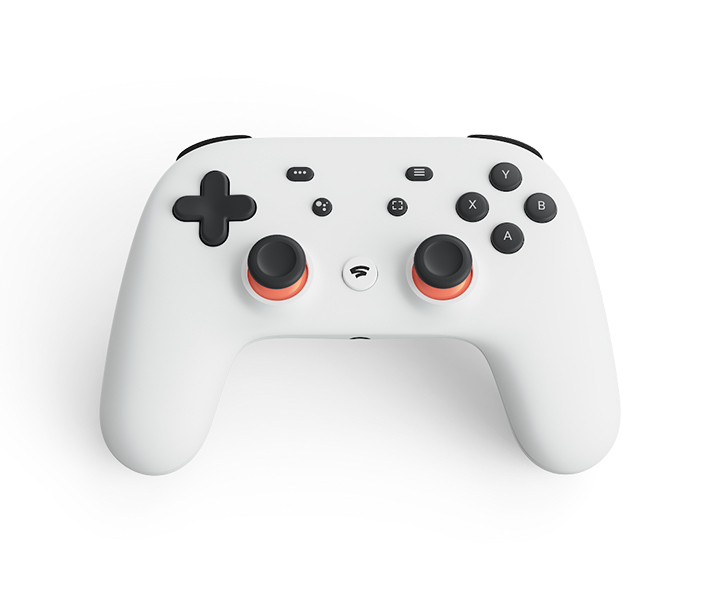 “This opens the possibility of Cloud-based gaming, which technically “streams” the game to a controller and display,” the GSMArena reported. The platform is essentially a Cloud-based infrastructure where game developers would be able to design and write games to run directly on the Internet giant’s hardware at data centers. “It’s a nice looking one with a dedicated screenshot button, a Google Assistant shortcut, and a built-in microphone. The controller has two joysticks, four action buttons, a full-size directional pad and two shoulder buttons on either side,” the report added.